The majority of the items shown in this section are made to order. If you require your item for a specific date - please contact us. 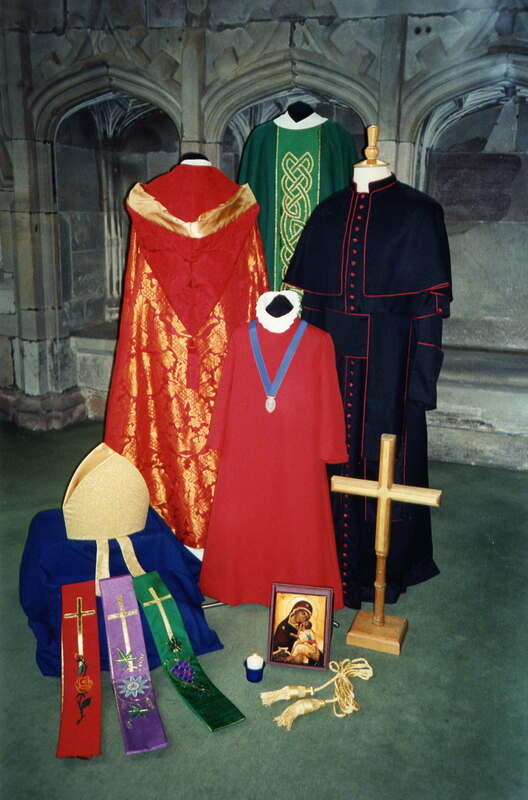 Most of the designs shown have an option to select an alternative liturgical colour and fabrics. If you have any special requirements or wish to discuss a unique design, please call us on 01952 727632. 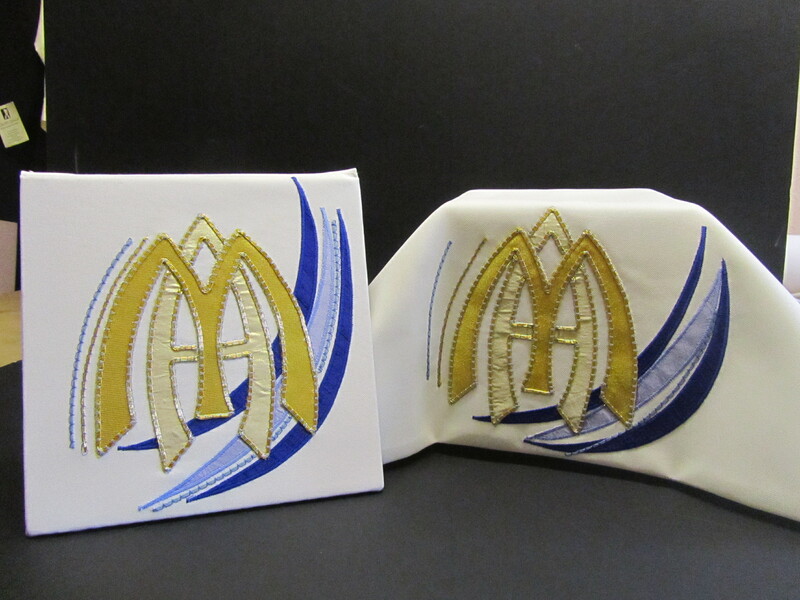 PLEASE NOTE - The prices shown are for an unlined plain weave chasuble and stole with the design on the front unless stated differently in the product details. The photographs are for illustrative purposes only. Options to vary cloth, add extra embroidery or lining are given in the individual product details.